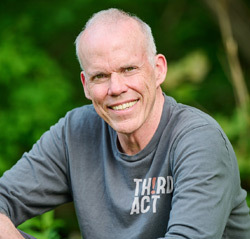 In Radio Free Vermont, Bill McKibben entertains and expands upon an idea that's become more popular than ever-seceding from the United States. Along with Vern and Perry, McKibben imagines an eccentric group of activists who carry out their own version of guerilla warfare, which includes dismissing local middle school children early in honor of ‘Ethan Allen Day’ and hijacking a Coors Light truck and replacing the stock with local brew. 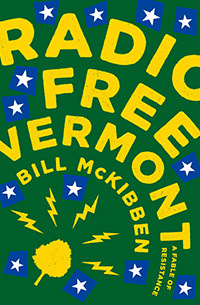 Witty, biting, and terrifyingly timely, Radio Free Vermont is Bill McKibben's fictional response to the burgeoning resistance movement.